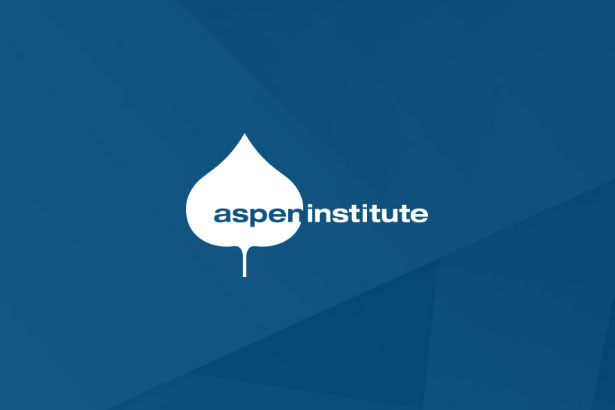 The Aspen Institute and the Responsible Business Lending Coalition recently gathered government officials, regulators, thinktanks, lenders, and brokers to announce the Small Business Borrower’s Bill of Rights. The “BBOR” represents the first consensus regarding responsible small business lending practices. Read the full version of this piece in the Aspen Journal of Ideas. By the time the owners of a Southern California bakery, immigrants from Taiwan, contacted a nonprofit lender in their community hoping to refinance its existing debt, the owners were making daily payments of more than $600 to four different high-cost, short-term lenders. The payments ate up more than 25 percent of their daily revenue. For a food business such as a bakery, with small profit margins, that level of indebtedness is simply not sustainable in the long term. Unfortunately, the high-cost debt was impossible to refinance and the bakery eventually shut down, putting its 13 employees out of work. In cases like these, each shuttered business represents not just the damaged dreams and credit of the individual owners, but lost jobs, vacant storefronts, and the loss of local goods and services as well. 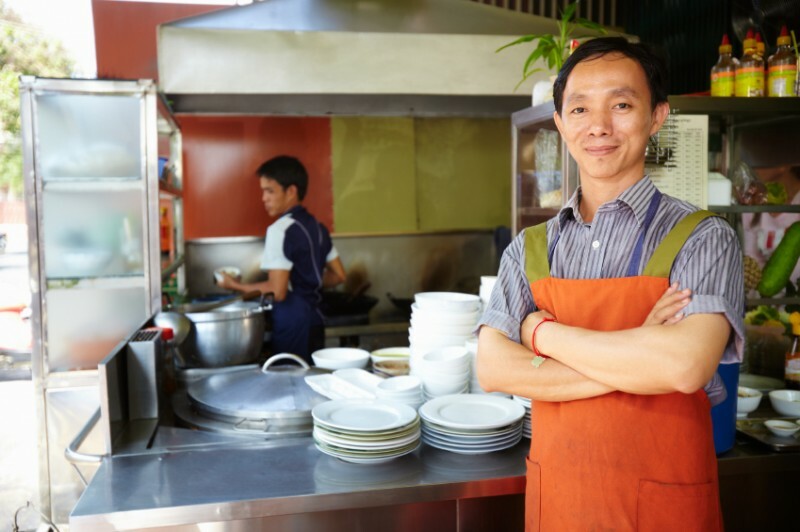 As America works to regain solid footing in the aftermath of the Great Recession, it’s important to remember the role that small businesses have played in our progress: The Small Business Administration reports that startups and small enterprises were responsible for 7 million new jobs in this recovery, well more than half. In 2014 alone, two-thirds of the new jobs came from small businesses. Small business success is absolutely critical to rebuilding the household wealth our nation lost during the recession. After the financial crisis, bank lending, especially to small business, all but dried up. While the media reported on that phenomenon, they missed another development also undermining the recovery: predatory practices by some of the non-bank lenders who stepped in to fill the small business lending vacuum. These practices are sadly reminiscent of those used by purveyors of subprime mortgages and payday loans. Scarcity in a marketplace can often open the door for overdue innovation and the arrival of new players. Unfortunately, this scarcity also opened the door to these predatory practices that threaten America’s next generation of entrepreneurs. What are some of these practices? They include: failing to clearly disclose interest rates and the full costs and terms of borrowing; layering or “stacking” multiple loans on top of each other; and creating “debt traps” by lending more funds than a borrower could repay without refinancing. These practices come at a high cost to small business owners. Many financing companies get repaid by taking a daily cut directly from the bank accounts or credit card receipts of their borrowers. This means they are first in line to be repaid — even if the business needs that cash to stay afloat. Most of the unconventional lenders using these practices are operating almost without any regulation because they’re not banks. In some cases, they set up shop in states with lax limits, or they classify the loans as “advances” to avoid being considered lenders at all. As in the months leading up to the 2008 financial collapse, the side effects of these damaging practices threaten to weaken the entire sector, harming even small businesses who don’t borrow from predatory lenders. That’s because the high profits associated with the predatory loans make the yields on responsible lending look weak. This could shut down lending to America’s small enterprises at the very moment our economy needs them to thrive and continue our recovery. The Right to Transparent Pricing and Terms: Every borrower deserves the right to be presented the terms of a loan or financing product in plain English. The Right to Non-Abusive Products: Lenders should abstain from predatory practices such as debt traps, double-dipping on loan fees, and high-pressure lending. The Right to Responsible Underwriting: Lenders should focus on giving borrowers what they both need and can afford to repay, not on what maximizes the lender’s profits. The Right to Fair Treatment from Brokers: So borrowers can make informed decisions, brokers should disclose all loan options for which the borrower qualifies and educate borrowers on each loan option before they sign a loan document. The Right to Fair Collections Practices: Every borrower should be fairly treated in the collection of consumer debts. The Right to Inclusive Credit Access: All should be afforded fair and equal opportunity to credit. We hope the Small Business Borrower’s Bill of Rights will serve as a tool for educating small business owners about what they should expect — and demand — from a relationship with a lender or broker. We also hope it will be a tool for encouraging accountability and changing the behavior of some lenders and brokers. 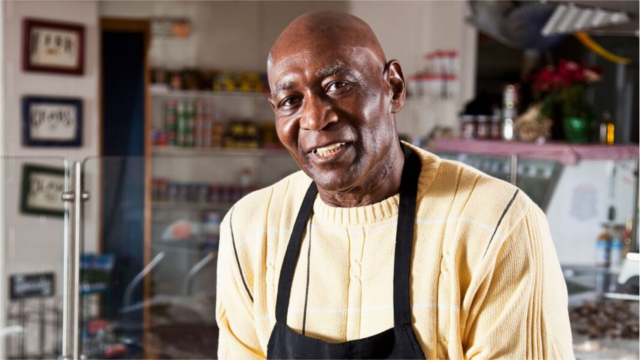 Small business owners should have access to sufficient credit. And responsible lenders and brokers only thrive when their clients succeed. The small business lending industry should recognize that its chances of success are diminished when they employ predatory practices. The Small Business Borrowers’ Bill of Rights is a critical step to address problems in the small-business lending industry. 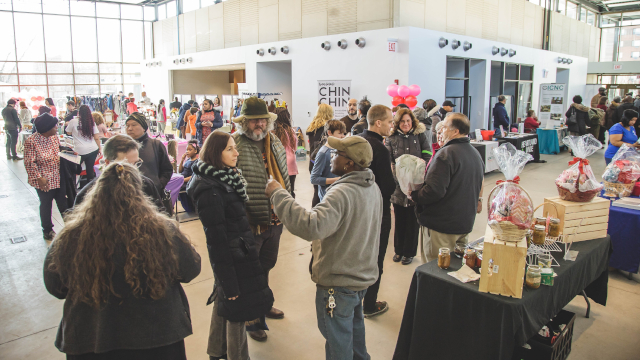 Together, we are working towards a world without predatory lending — a win-win scenario in which small business owners are protected and lenders pursue sustainable lending practices. Joyce Klein is director of the Aspen Institute Microenterprise Fund for Innovation, Effectiveness, Learning and Dissemination (FIELD). Gwendy Donaker Brown is vice president of research and policy at Opportunity Fund, a leading provider of microsavings and microloans in the SF Bay Area.